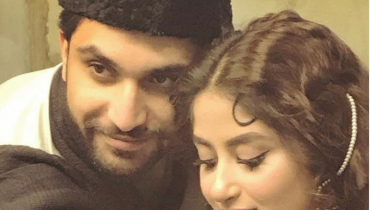 Many Pakistani celebrities are running there own profitable businesses. Some run fashion outlets, some run restaurants and some have their own beauty salons and spa centres. 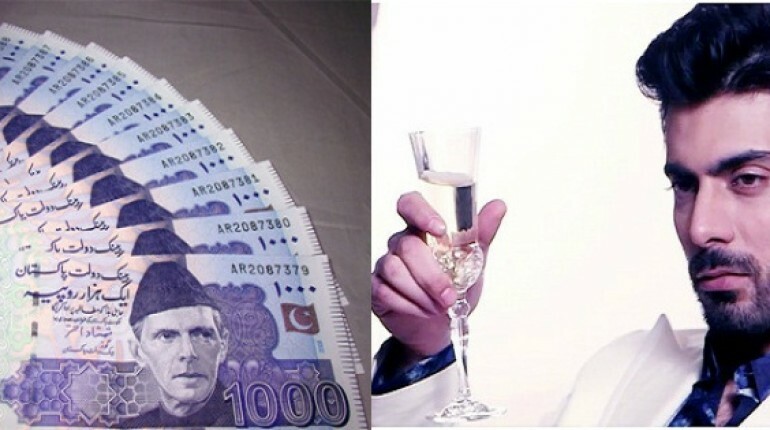 So lets have a look at the side businesses of famous Pakistani celebrities. 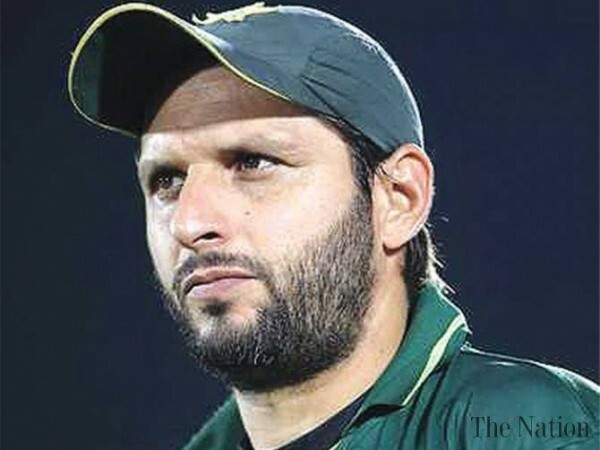 The famous Pakistani cricketer also known as Boom Boom Afridi, runs his own restaurant named Spice in Lahore. He also has his own men clothing outlet in different cities of Pakistan. Fawad Khan not only works in showbiz but he also runs a side business. 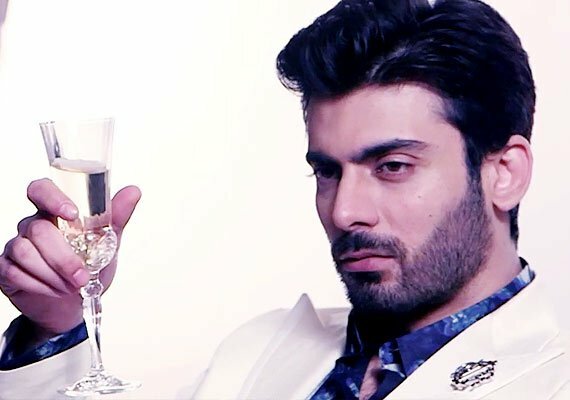 Fawad has his own clothing brand named “Silk By Fawad Khan”. The super duper model of Pakistan Nadia Hussain runs a spa and beauty salon “Nadia Hussain Salon and Clinic” . She also works as a dentist and skin surgeon specialist. 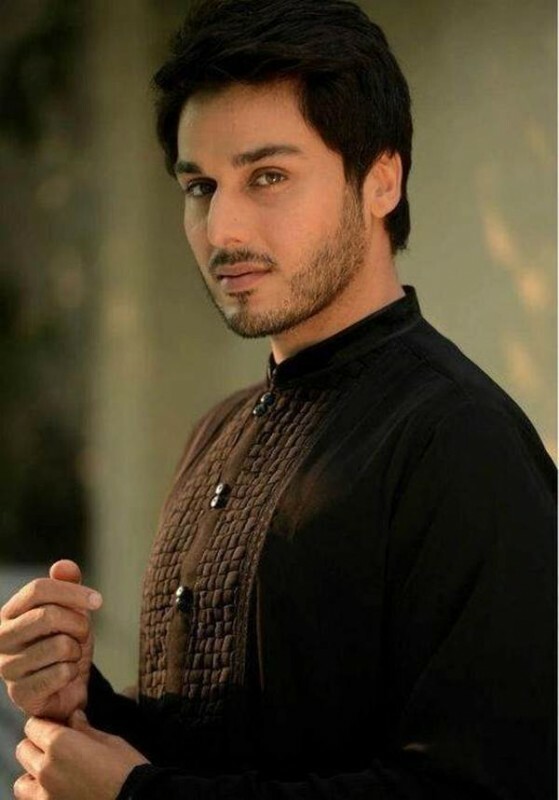 Ahsan Khan has his own fashion outlet in Lahore. 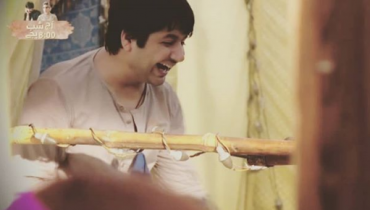 Besides working in dramas, Faisal Qureshi has his own production house. 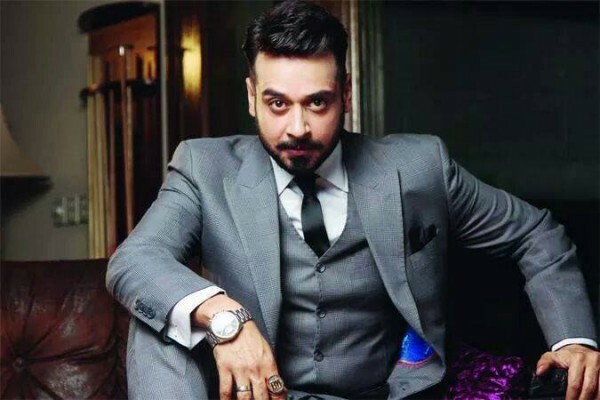 After getting fame in Pakistan due to super hit family show “Jeeto Pakistan”, Fahad is now the owner of “Big Bang” production. 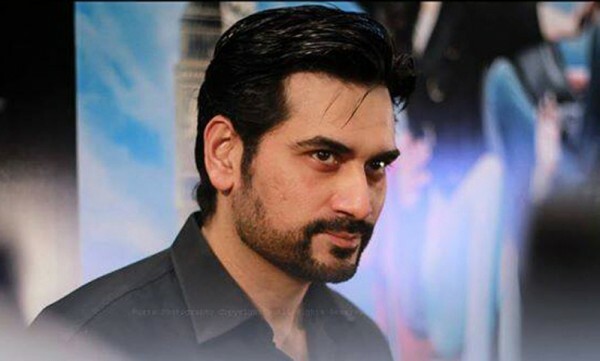 Popular and versatile actor of Pakistan Humayun Saeed runs his own drama and movie production company named Six Sigma Entertainment. 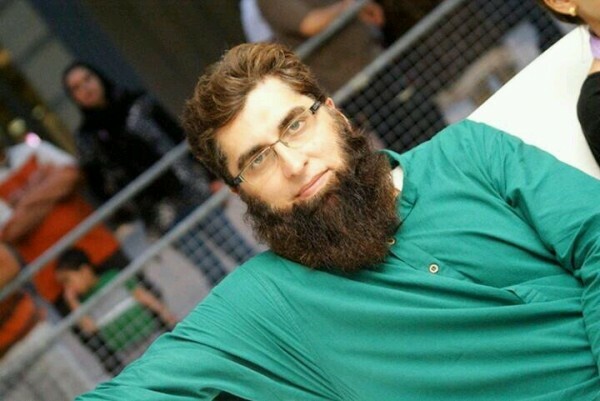 As we all know that Junaid Jamshed runs his own clothing outlet. He has his outlets in Lahore, Karachi, USA etc. 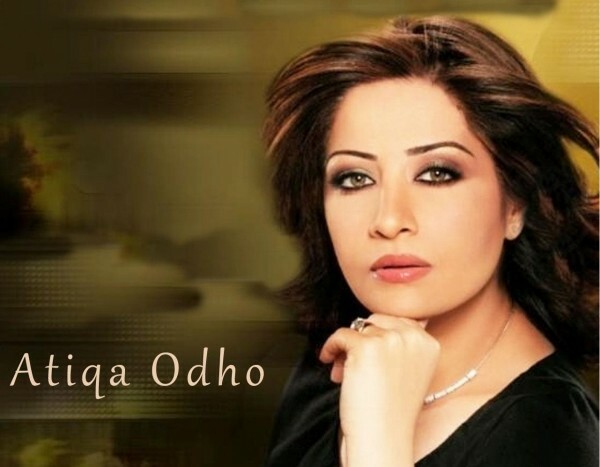 Atiqa Odho runs a cosmetic brand named Odho Cosmetics. She has been doing this side business since 10 years. Besides this, she also has her own production house named Odho Productions. 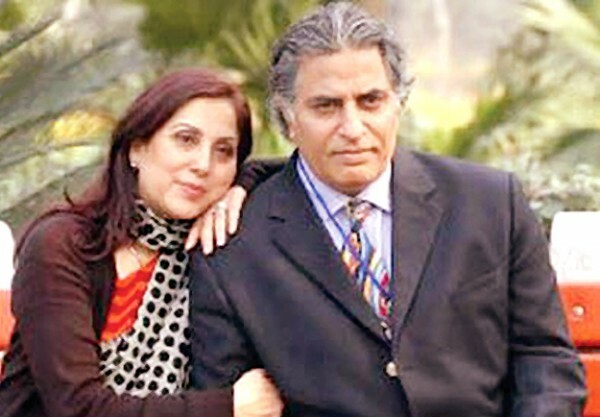 Sameena Perzada and his husband owns Rafee Peer Theater Group. 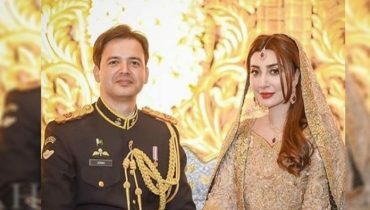 Besides this, the couple also runs the Lahore’s most famous cafe “Peeru’s Cafe”. 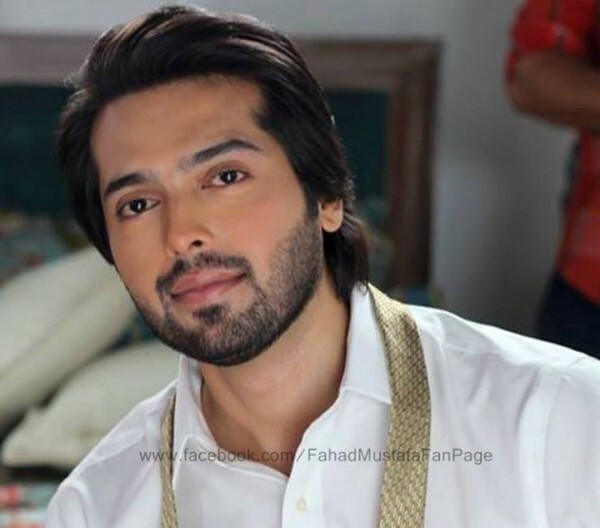 After getting fame in showbiz, Asif Raza Mira has now turned into a very rich businessman. 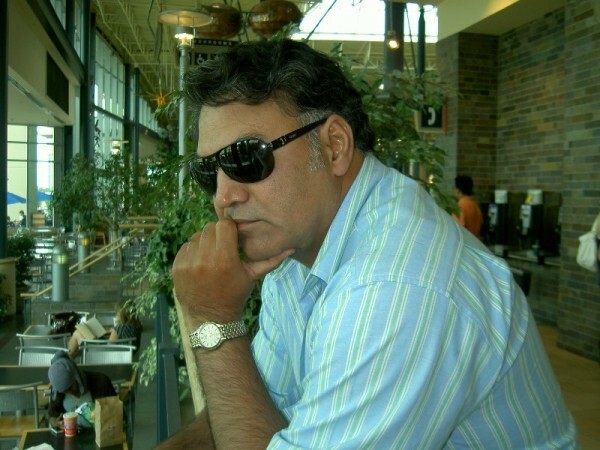 He owns the Pakistan’s no.1 drama and entertainment production house named “A&B Productions”. 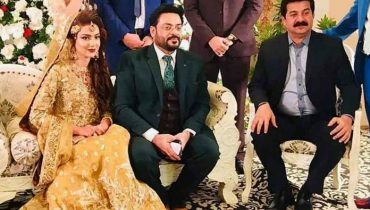 So these are the side businesses of famous Pakistani celebrities. Hope you enjoyed the post. For more interesting gossips, keep visiting us.